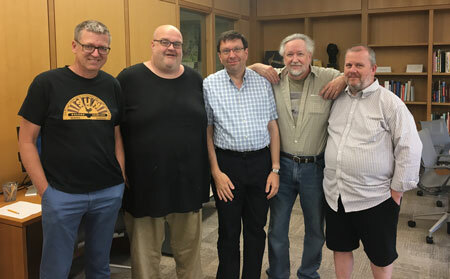 In this episode, Tim talks to Steve and Craig about their summer research tour that brought them to Columbus and the Billy Ireland Cartoon Library and Museum, and how it relates to Steve’s revival of his ’90s comics biography of a Tyrannosaurus rex, Tyrant! 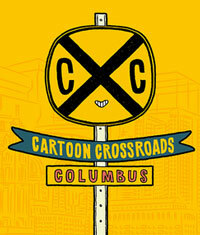 Then Tom talks about the upcoming Cartoon Crossroads Columbus (CXC) event he’s organizing for the Billy Ireland, and the current state of mainstream comics. 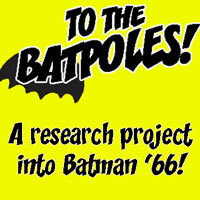 As for Derf — that interview is coming later this month! 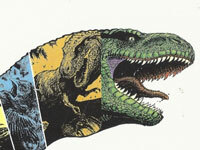 No user commented in " #564 T-Rex and CXC "